Anton Media Group is proud to announce the addition of two new newspapers to our roster of community newspapers. Levittown Weekly and Massapequa Weekly debut on April 18. These new weeklies will be delivered to paid Newsday home subscribers in select communities—an extension of our successful partnership with the media company delivering our arts and entertainment publication, Long Island Weekly, to area residents. 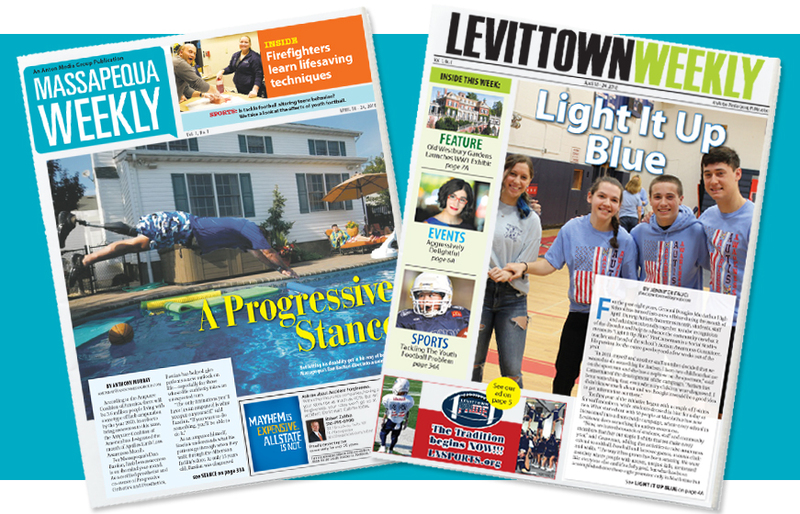 Levittown Weekly and Massapequa Weekly will include all of the community-oriented news you’ve come to rely on from Anton’s publications, with a brand new look and a wider audience. From excellent school districts and a bevy of local businesses to charitable organizations and supportive neighbors, these towns embody what a community is and should be. On April 18, Long Island Weekly will also be distributed to new areas including Wantagh, Seaford, Bellmore, Merrick and East Meadow. We at Anton are excited to expand our presence here on Long Island and would like to extend a warm welcome to our new readers. 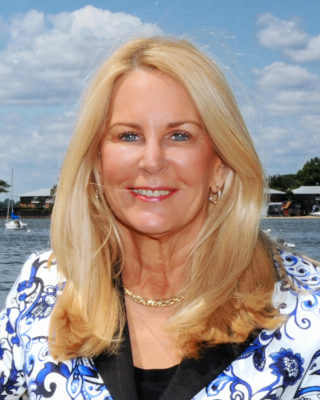 Anton invests in a significant presence across Nassau on high-traffic newsstands, in diners, urgent care facilities, Northwell, Winthrop and North Shore hospitals, high-end auto dealer service waiting areas and hotels. With these two new community publications, Anton is now Nassau County’s largest newspaper group, delivering an average distribution of more than 76,000 across 19 weekly community newspapers. To advertise, call 516-747-8282 or email advertising@antonmediagroup.com.